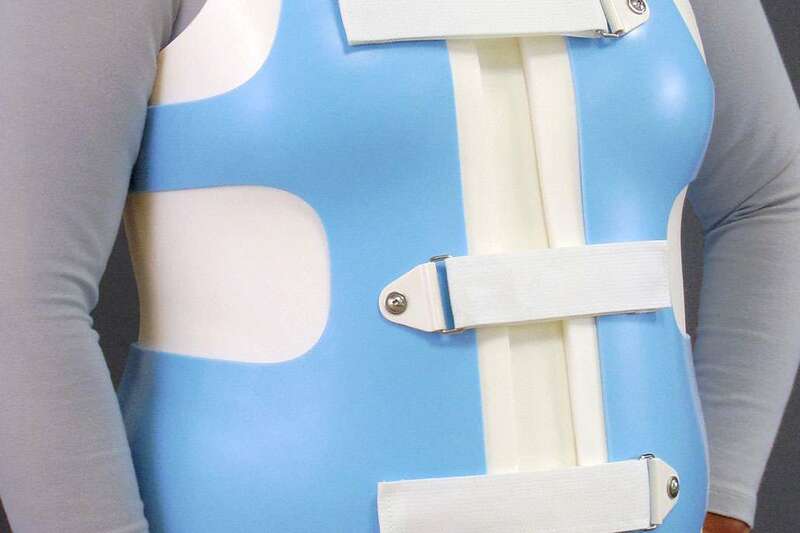 Growing accustomed to the use of an orthotic device takes time and understanding. We know that you may have questions along the way — and we’ve got the answers you’re looking for. We introduce patients to orthotics devices of all kinds, including those that are custom-made and technologically advanced. This, paired with our highly qualified and American Board Certified (ABC) team, results in an orthotic journey that will keep you moving forward. 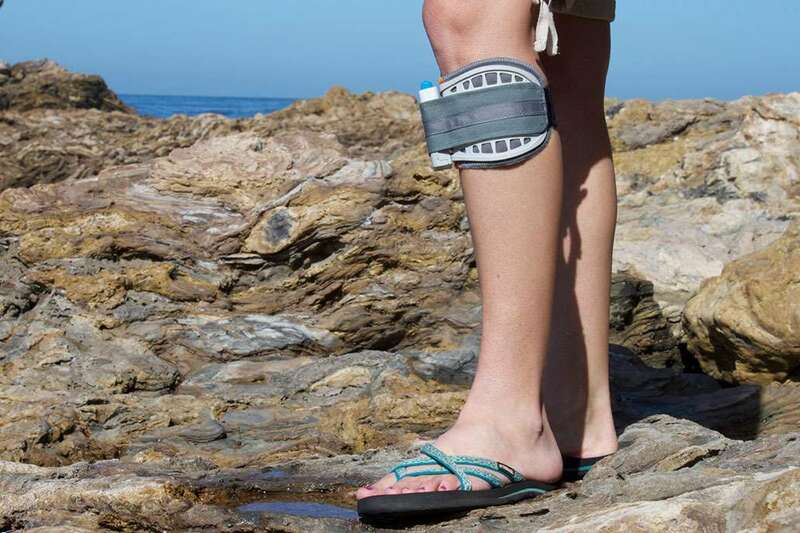 These devices correct, stabilize, and protect compromised lower extremity function. 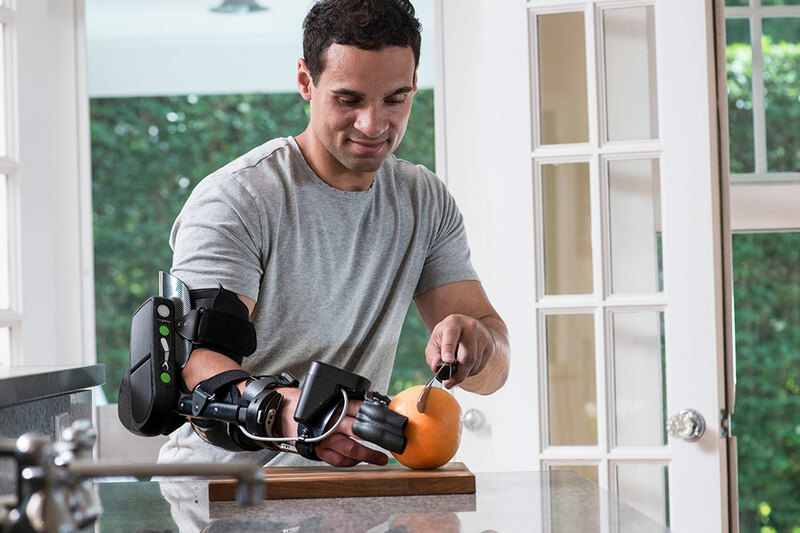 Upper limb orthotic devices are used to support, protect, and resist motion of the hand, wrist, elbow, or shoulder. Custom fabricated and custom fit orthoses provide spinal stability to our patients, while also reducing pain and increasing mobility. 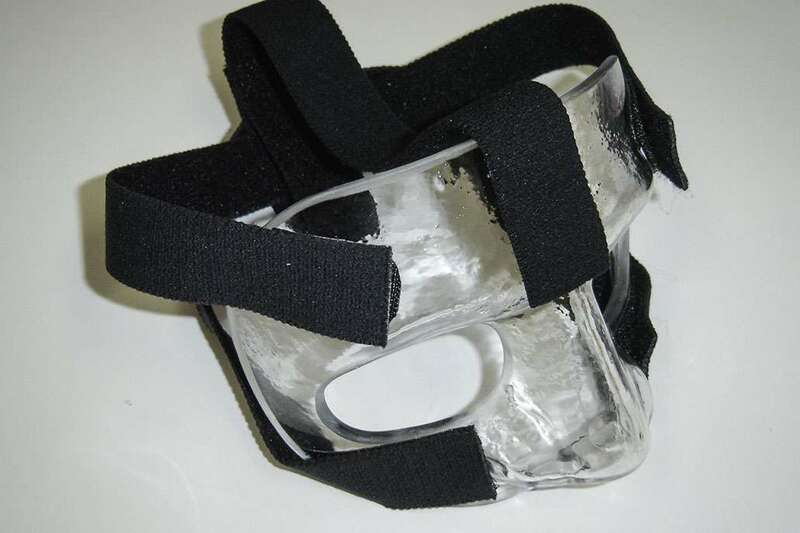 Protective cranial helmets include a variety of adult orthotics designed to correct or protect issues involving the skull and facial bones.